Been there, done that and we sure have seen a thing or two. 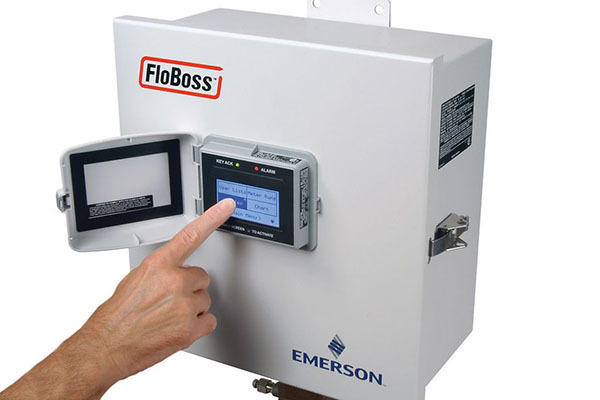 Multi-unit gas turbine device calibration for Siemens V84 customer turbines and Emerson Floboss 107 PLC gas metering sensors for emissions control and monitoring. 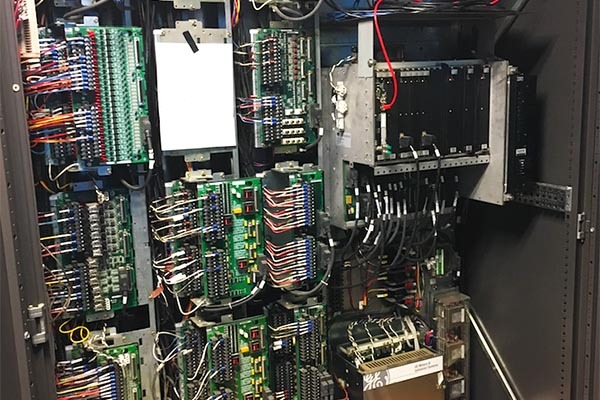 Forced outage of a MkV steam turbine unit as a result of IO communication failure within the MkV panel. 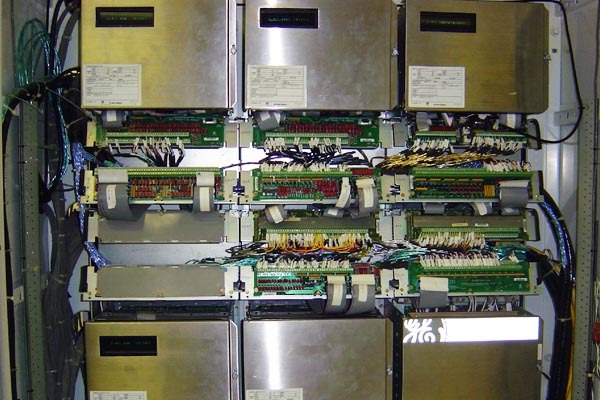 Installation in a MkIV of a CST-4 replacing the original (outdated) operator interface, including the addition of a remote operator interface. 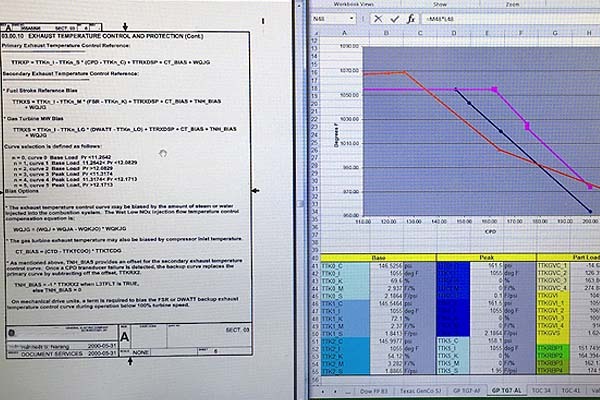 MkVI steam turbine controls review and modifications regarding the retrofit of a new HPU unit. 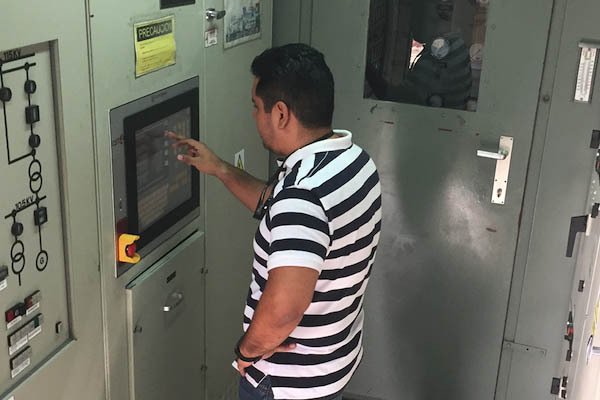 Successful tuning of DLN1 system of a Frame 6B gas turbine after hot gas path inspection. 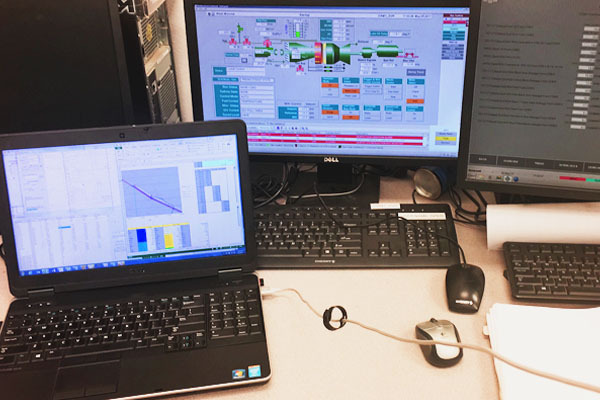 Multi-unit MkVIe controls review due to migration issues, issues discovered as a result of constant changes and standards upgrades that were different from the original software.